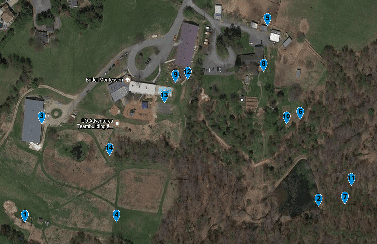 GPS GeoCache Challenge – Geocaching for youth & adults. 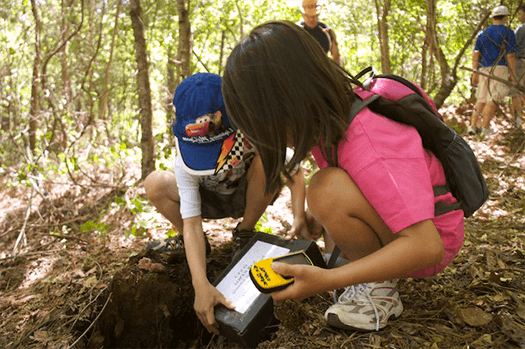 In its simplest form, geocaching is treasure hunting using a GPS (Global Positioning System). Given clues and coordinates, the participant follows their GPS in search of hidden ‘caches,’ a small container that holds a registry (participants sign-in to prove that they found the cache), sometimes a token (treasure that can either be taken or exchanged for something of value), and often a clue to the next cache. Due to the fun and ease of entry, geocaching has become one of the most popular outdoor activities for individuals, couples and small groups in the past few years. The GPS GeoCache Challenge will send your teams in search of clues and “caches” that will combine to give your team the tools to complete the Final Challenge. 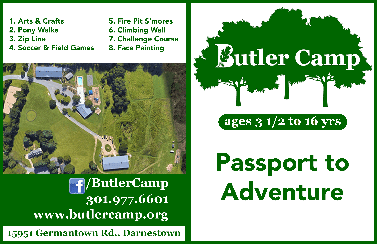 Teams of 3 to 10 participants will use a GPS unit and a list of waypoints to find a series of clues and caches. Collecting these waypoint items will give teams the information and equipment to complete a series of problem-solving challenges and timed events. The Final Challenge will bring these smaller teams back together for a large-group, problem-solving activity. Due to the rotational and recreational nature of this timed event, highly motivated, independent groups who work well together will gain the most benefit from the GPS GeoCache Challenge. Let GO-Adventures bring the GPS GeoCache Challenge to You! 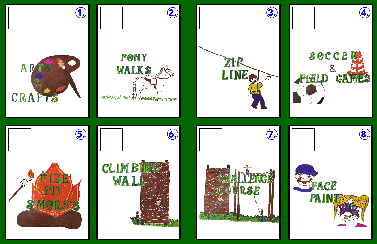 We’ll design and layout a GPS Geocaching Course at your location, or a nearby park or wooded area near you. 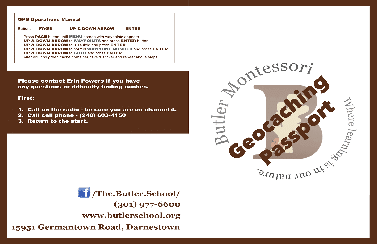 We’ll design and print out a custom passport that includes your logo, any pertinent details about the caches in your course, and instructions for using the GPS. On the day of your event, our professional guide will run the program from start to finish, setting out the caches, teaching your participants how to use the provided GPS, and tracking their progress throughout the course. 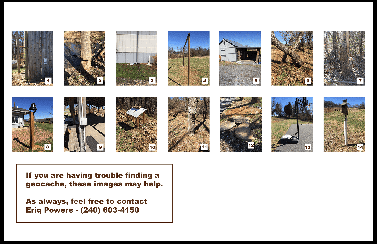 Here are examples of the custom materials we designed for a recent GPS GeoCache Challenge. 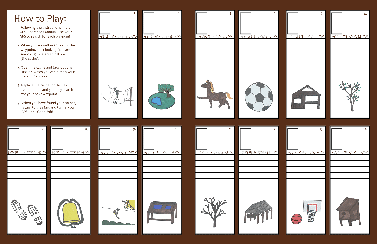 Each passport is designed to give multiple ways for participants to find the hidden caches. Teams can choose to use as little, or as much information as they need to achieve success.